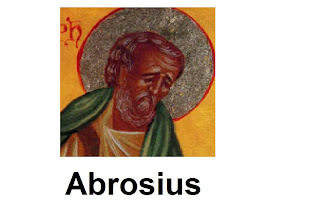 Abrosius was from the family of Joseph, the father Jesus. 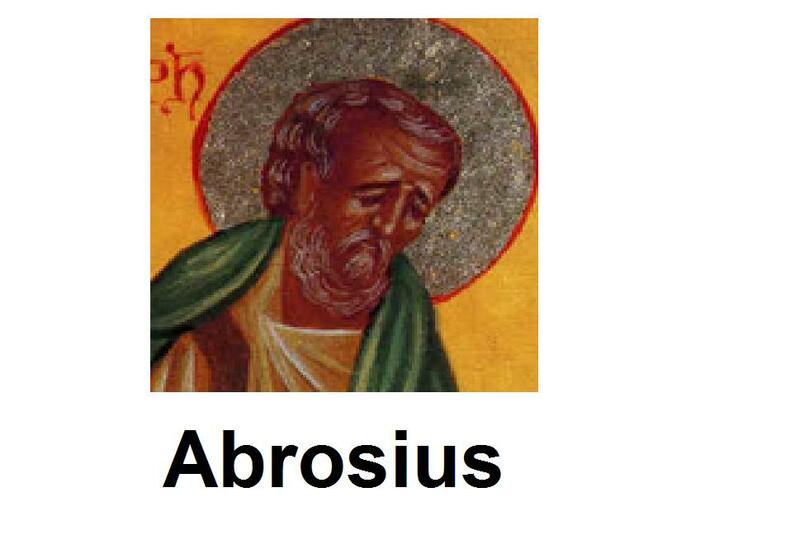 He was the bishop of Persia. Bar Hebraeus says that he was the disciple of Mari. Mari was Abrosius predecessor and he had sent him to Antioch, to see the brethren in Antioch and to get back the news about them to Mari. Mari ruled for seventeen years, the faithful until his death. Later after the death of Mari, the faithful of the East asked for a Bishop from Antioch. So the disciple of that place laid hands upon Abrosius and he was sent back to occupy the place if his predecessor. Labels: Abrosius, the eastern patriarch.